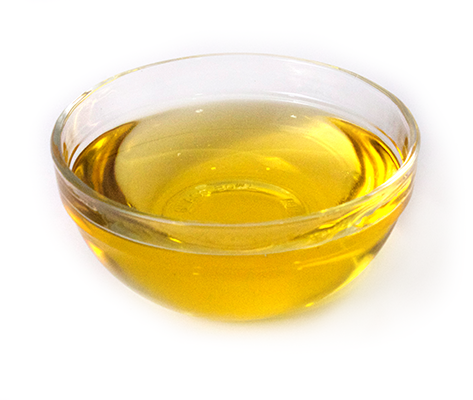 Golden offers three types of top-quality peanut oils with a wide array of benefits. These non-GMO peanut oils are a great option for any product. Whether you are looking for an allergen-free cooking and frying oil or a flavorful roasted peanut oil, Golden has a product that meets your needs. Highly refined peanut oil is considered allergen-exempt according to the FDA because all of the proteins have been removed through careful processing conditions including refining, bleaching and deodorizing steps. Golden’s refined peanut oil is perfect for high-heat cooking and frying due to its high smoke point and long fry life. Golden Premium aromatic peanut oil is a roasted peanut oil, which maintains its strong roasted peanut flavor and aroma. 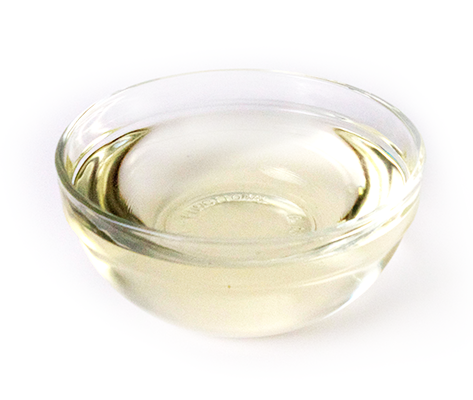 The oil is removed through a mechanical pressing processing to maintain the rich flavor profile. 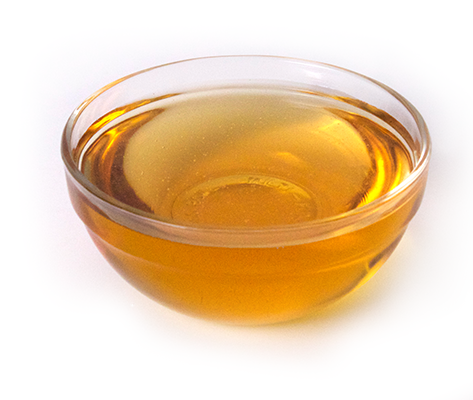 This oil is perfect as a gourmet cooking oil and in products looking to enhance peanut flavor. Only high-oleic peanuts are used, resulting in a more stable fatty acid profile than with traditional peanuts.